Achieve the style you want without spending a fortune on new furniture and decor with upholstery services from our company. 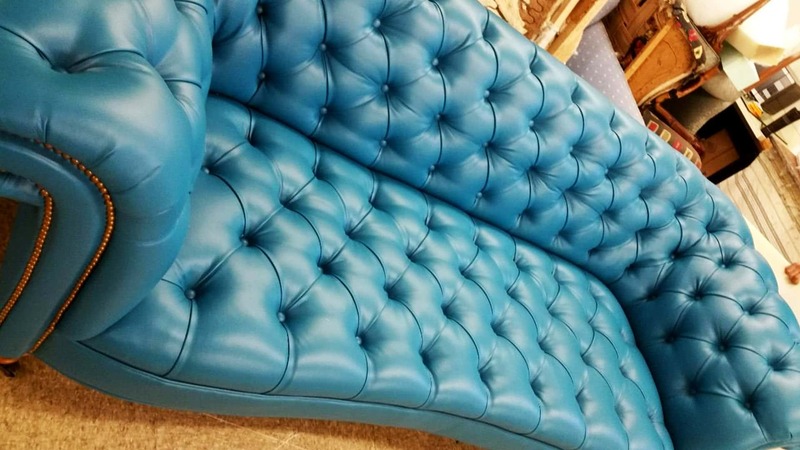 From sofas to headboards, we take your old and worn-out furnishings and make them look brand new. Youngs Upholstering also adds charm and character to your home with custom slipcovers and window treatments. Whether you fancy formal draperies or casual valences, our team creates a look that accommodates your specific needs and tastes. 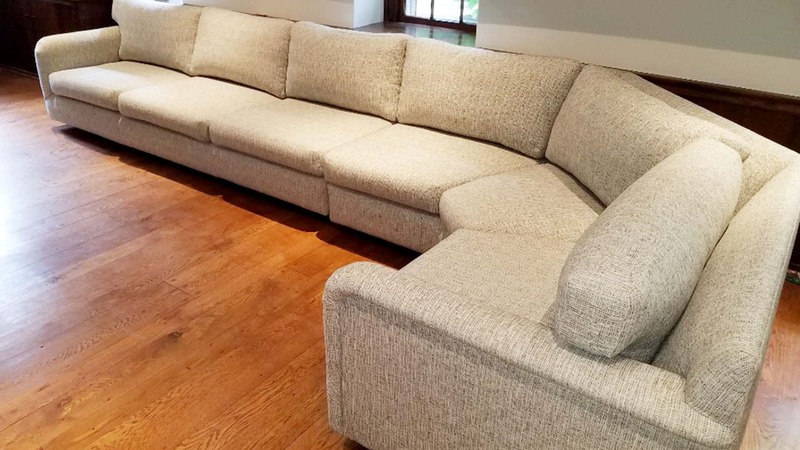 Contact us in Newtown Square, Pennsylvania, to enhance your furnishings with our top-quality upholstery services. 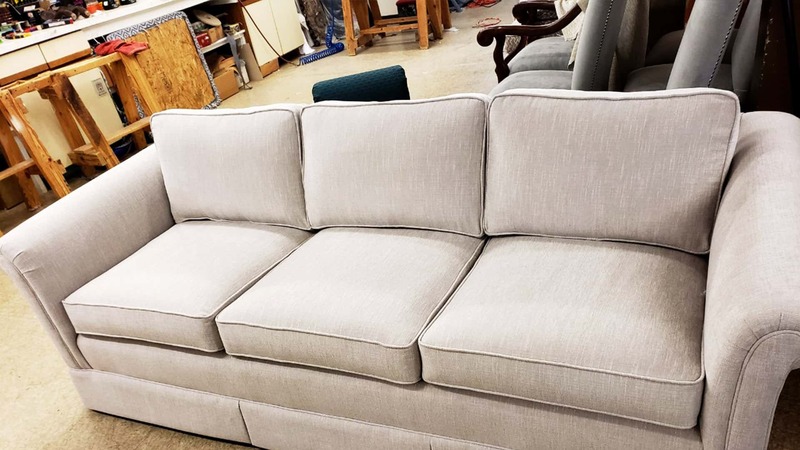 Bring new life to your home and its furnishings with services from our upholstery company in Newtown Square, Pennsylvania. In business for more than 30 years, Youngs Upholstering provides fast turnaround times, and high quality workmanship. As a result, we have a reputation for great customer satisfaction. 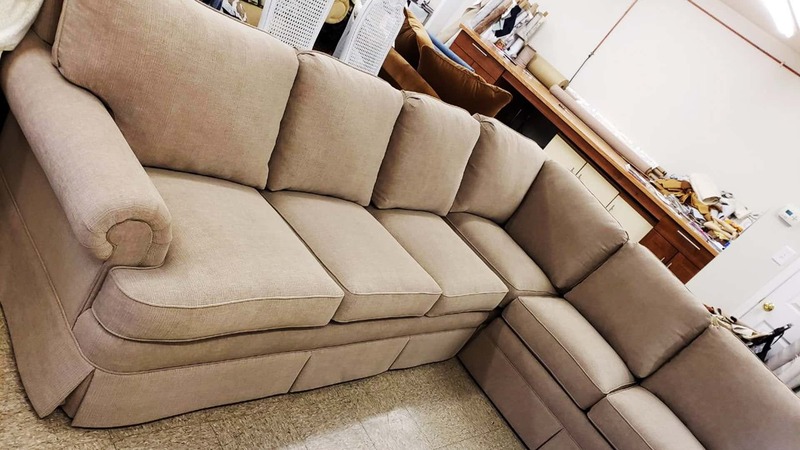 Our upholstery services extend to couches, chairs, headboards, and more. We also spruce up your home with window treatments, slipcovers, pillows, and outdoor cushions. Services also include wooden chair repair and antique restoration. © Copyright 2018, Developed by TAF JK Group, Inc.